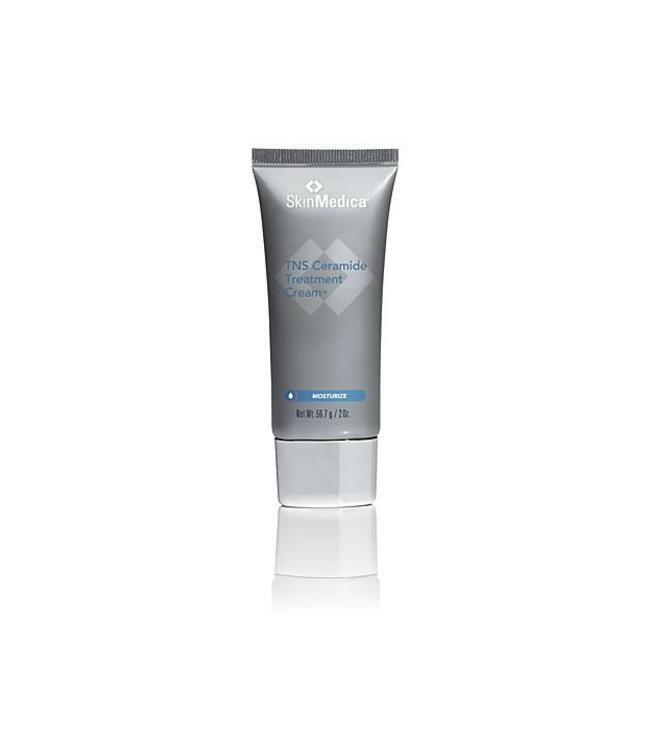 Hydrates and helps restore your skin's moisture barrier and balance. 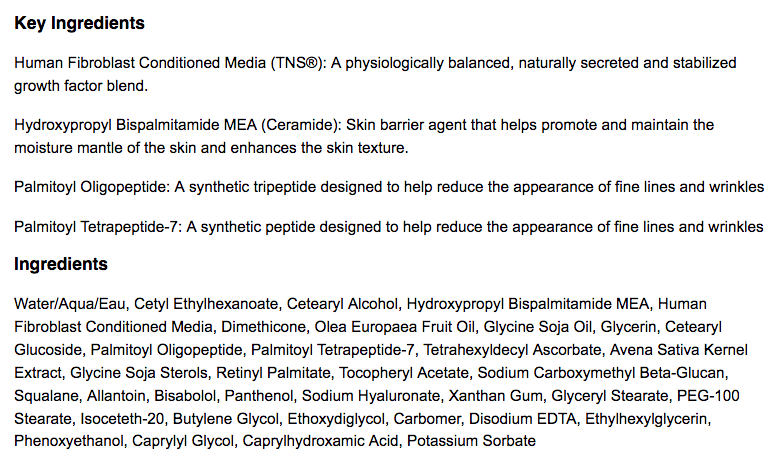 TNS Ceramide Treatment Cream is best used on dry or post-procedure skin. This product contains TNS®, peptides and a patented Ceramide technology to hydrate and help restore your skin's natural barrier function. TNS® is a physiologically balanced, naturally secreted and stabilized growth factor blend. Growth factors are proteins that manage the growth and the activity of cells. 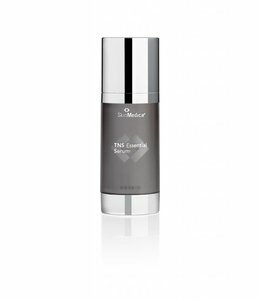 Growth factors are inherent in our bodies and play a role in maintaining healthy skin. Use TNS Ceramide Treatment Cream™ twice daily after cleansing, toning and using treatment products. Apply a small amount to face and gently massage into the skin. Apply to your face, (neck and chest if desired).